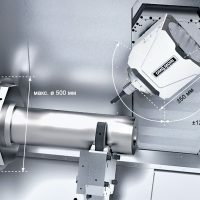 We use, among other machines, a recently installed DMG CTX Beta 1250TC turning/milling combination (6-axis) and the DMG / Mori Seiki NLX 2500/700 SY turning/milling combination (5-axis). 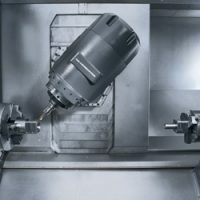 This machine is able to turn as well as mill on 5 axis and is equipped with a counterspindle to fabricate products in their entirety. 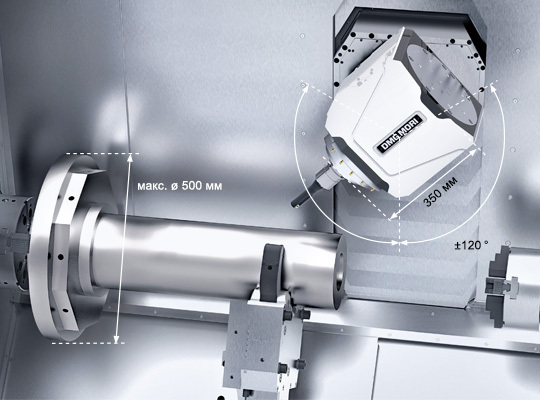 The machine features a tooling magazine containing 24 preprogrammed tools. This machine is incredibly strong, accurate and comprehensive. Spindle capacity: 102 mmThe machine is equipped with a Schunk chuck, Hainbuch tongs, 5-axis milling head, collector bin, possibility of hose loader, high cooling pressure, counterspindle, internal cooling, filter system and a 24 position tooling magazine. 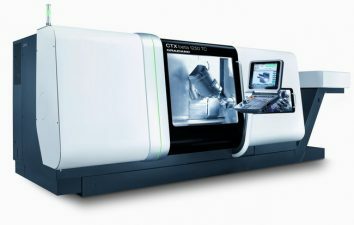 The machine can be programmed with a Siemens driver as well as with CAD/CAM. 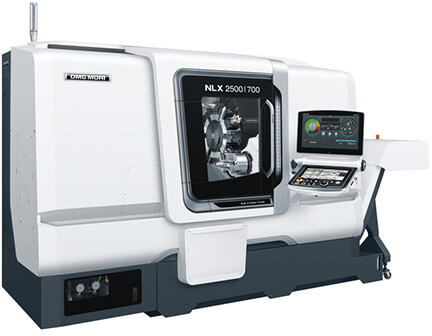 Type: DMG / Mori Seiki NLX 2500/700 SY – This is a fast, very precise 5-axis sub-spindle turning machine with Y-axis displacement. 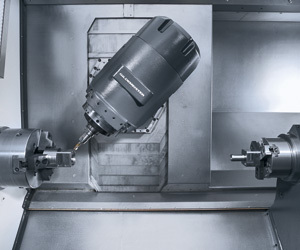 The machine is equipped with Kitagawa chucks, collection tray, high cooling pressure, counter spindle, internal cooling, 12 position double toolturret and 10,000 rpm direct drive tools. The machine is controlled by the new Celos / Mapps control.